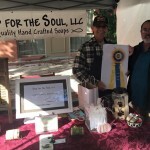 is in its seventh year of creating fine, handcrafted soaps. We use only high quality vegan oils and botanicals in our products. 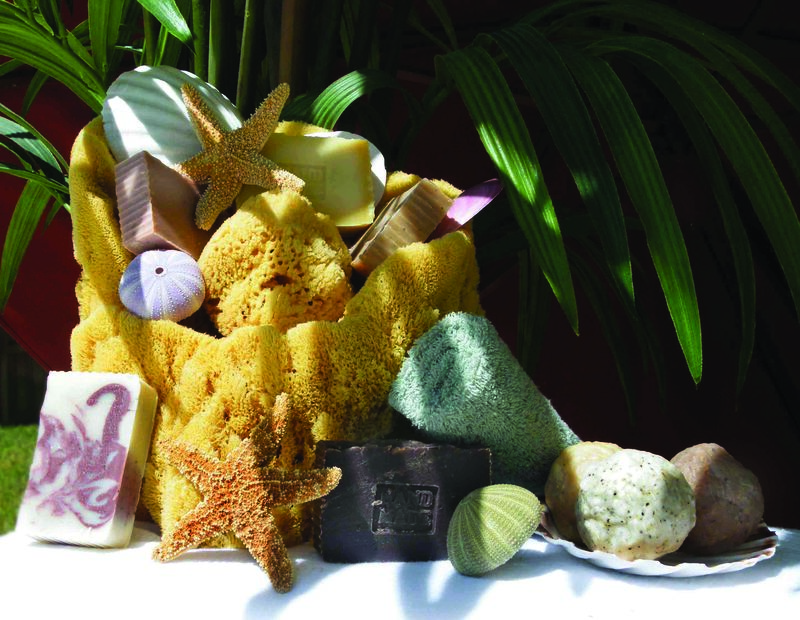 Jane is an Advanced Certified Soapmaker — one of only three in Florida. Stop by our booth! We’d love to meet you and talk soap! If you’ve never used handmade soap before, your skin is in for a treat. We make Doggie Soap for your best four-legged friend, and it repels fleas naturally. How long have you been in business? Eight years. How did you get started? I took a class in order to make wedding favors for my daughter’s wedding. What kind of products do you offer? Beautiful, handcrafted soaps. Personally, what’s your favorite product? All of our beautiful, handcrafted soaps. What’s one thing that your customers might not know about you personally? 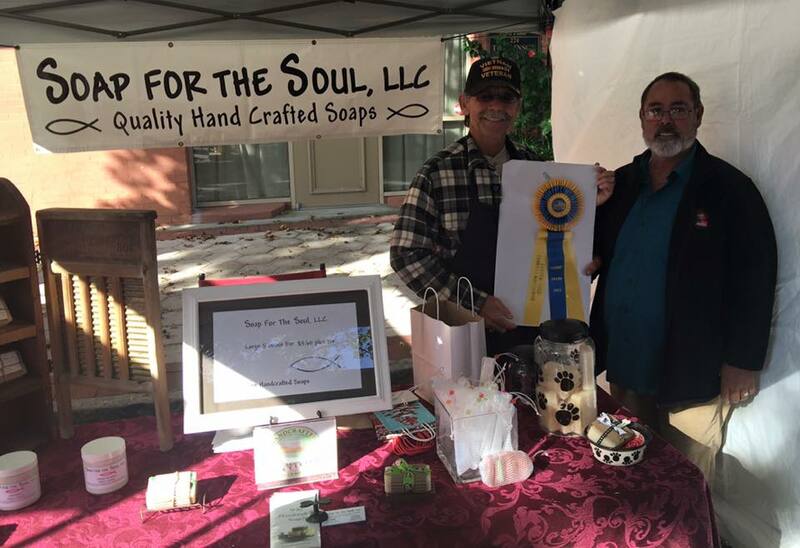 I am one of three advanced certified soapmakers in the state of Florida. What’s the best part about being at the market? Our customers who helped us win the Curbie Award for 2015. What is one thing that you plan to do in the future? We plan to grow our soap business, as both Curt and I have retired from our careers.